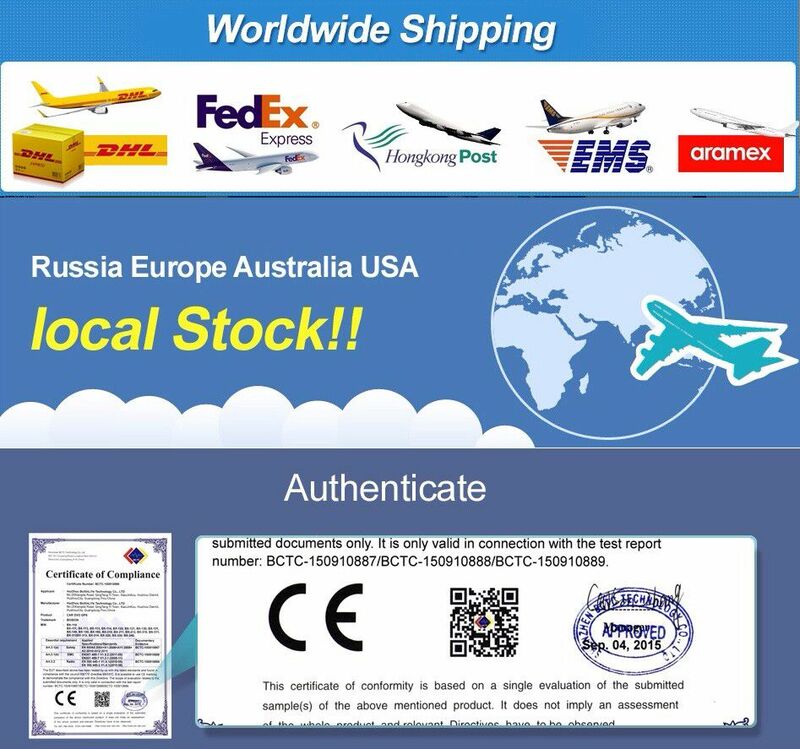 Free 8G Map Card!!! 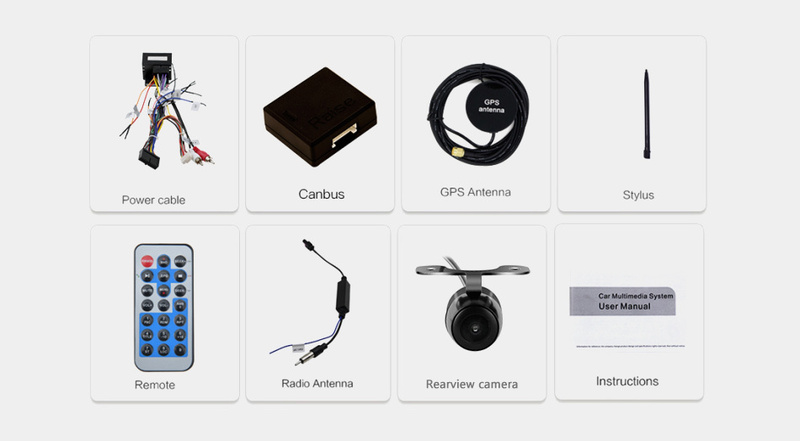 Free camera!! 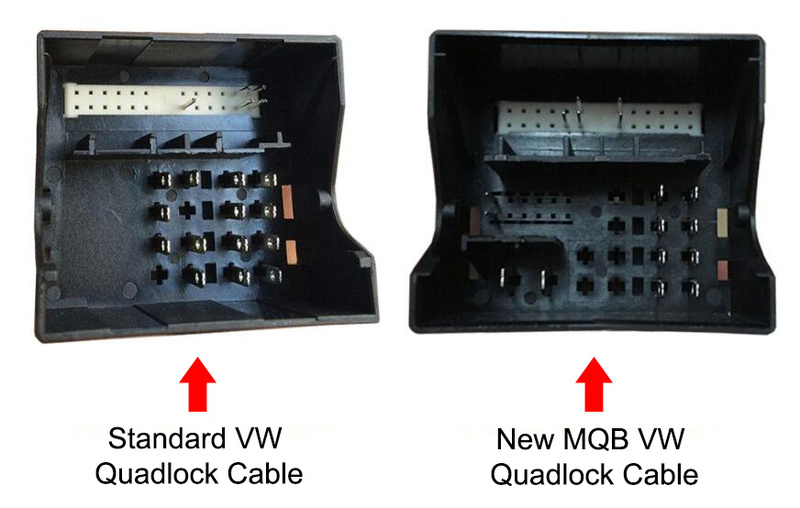 !Free canbus!!! 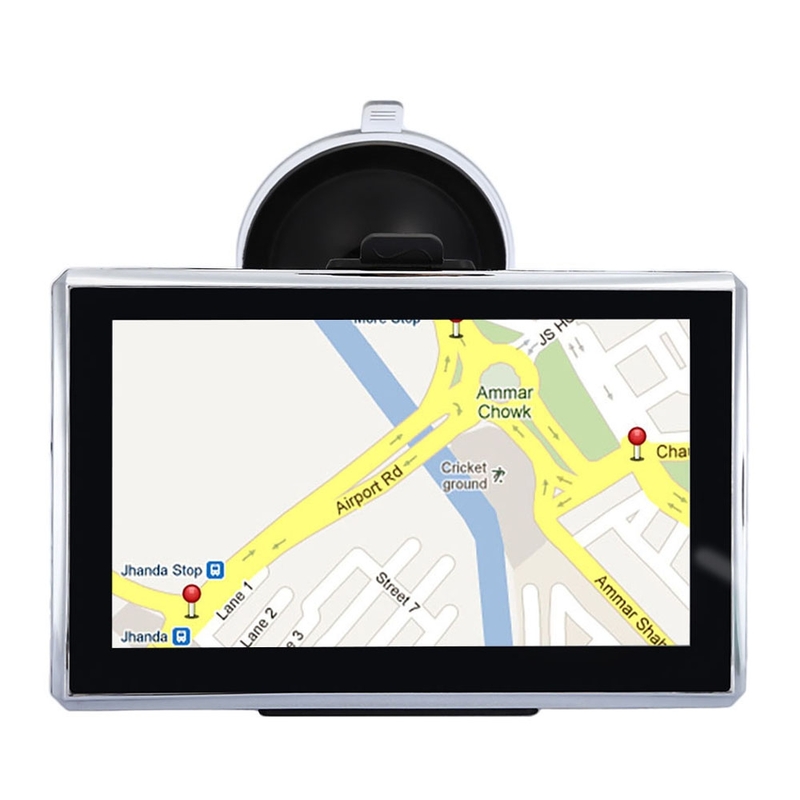 1.Win CE 6.0 System 7 inch High Definition (800*480) touch screen car dvd player . 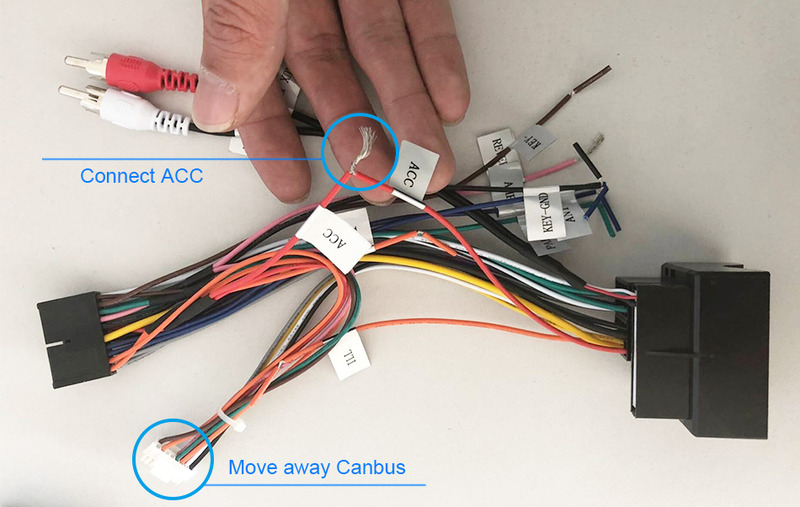 Answer: If your car need canbus, you can connect canbus, but the ACC power cable must be disconnected, like this picture. 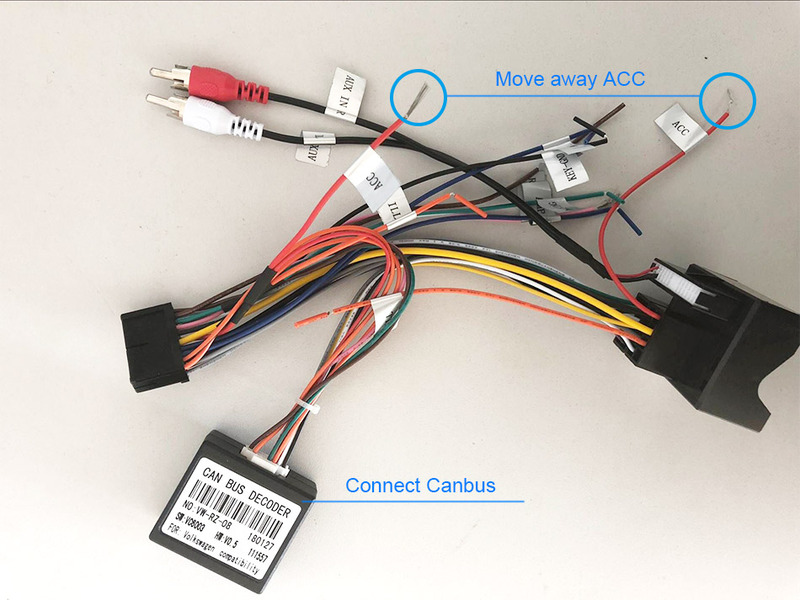 If your car don\'t need canbus, you can connect ACC power cable but the Canbus must be disconnected, like this picture. 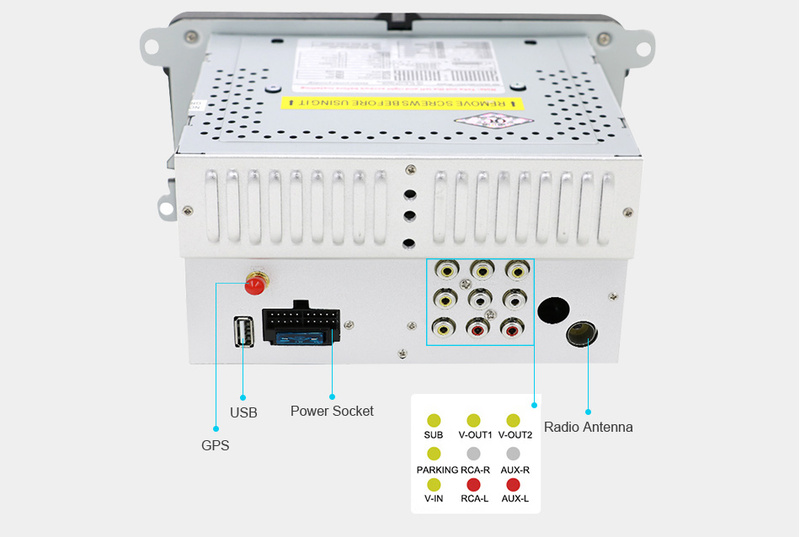 Reversing mode:Screen automatic display rear camera video when reversing whether power off or on.